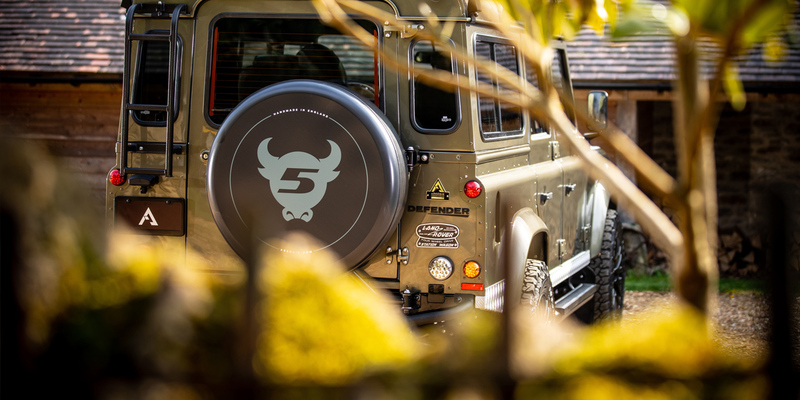 ZENDO is named after one of the many trails within the Sixth Senses ski area of Breckenridge, Colorado where this Defender will reside. The word Zendo means ‘a place for mediation’ and this station wagon will give Mr. Samayoa and his family the freedom to escape into the mountains whenever they choose. 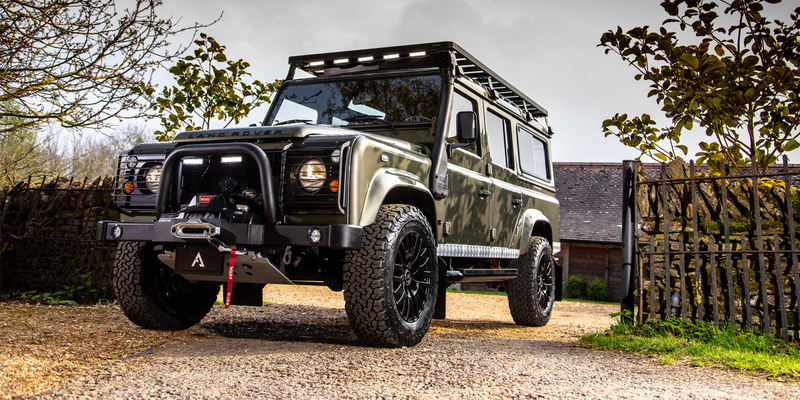 Glimmering Willow Green bodywork and silver chequer plate will blend in harmony with the alpine surroundings, whilst the award-winning BFGoodrich tires will easily tackle the off-road environment. 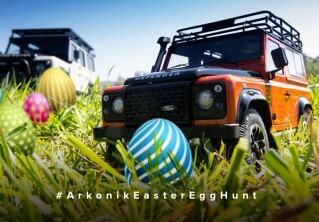 An Arkonik Defender will take care of all the hard work, leaving you to focus on the joy of the journey. 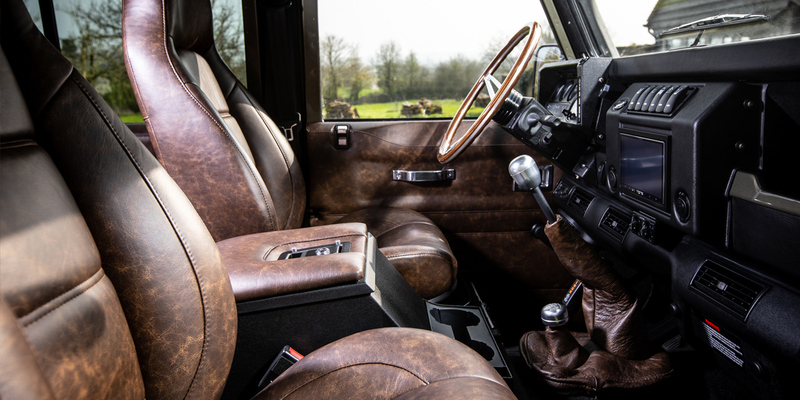 The full specification and photo gallery is available here. 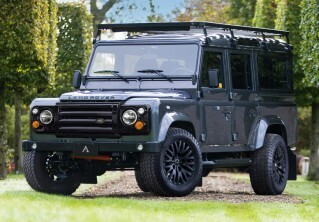 Alternatively, if you’d like to discuss creating your own unique take on this automotive icon you can contact us here. *Price is in USD ($) and is an estimate for your own build based on the same specification. Excludes delivery.